what is for dinner... or rather my question the majority of the time. what is for desert. no meal is complete with out a slice of something, lately i have been craving chocolate. i have always been a chocolate lover, however i used to avoid the chocolate cakes,cookies and so forth. but recently my taste buds have changed and now i gravitate towards it. 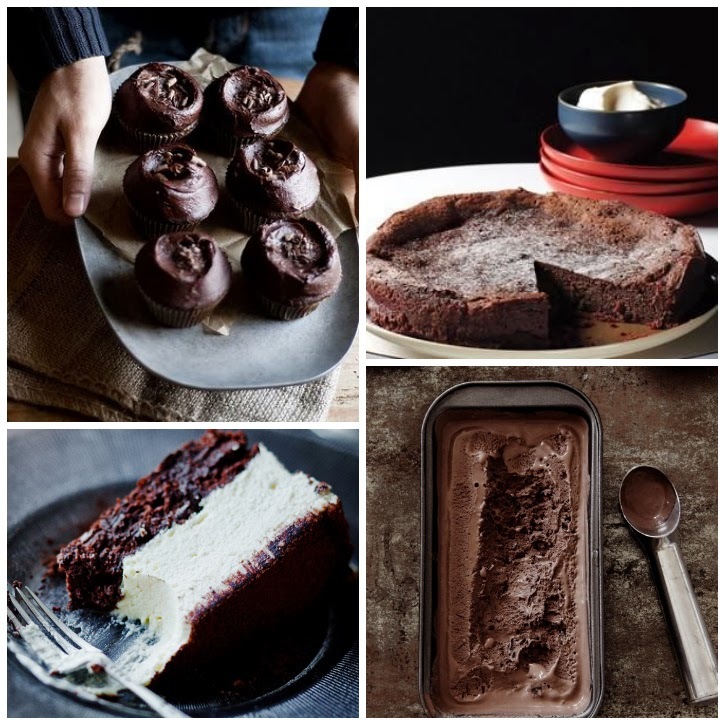 with valentines day coming up i thought i would share some of the chocolate recipes that have recently caught my eye.